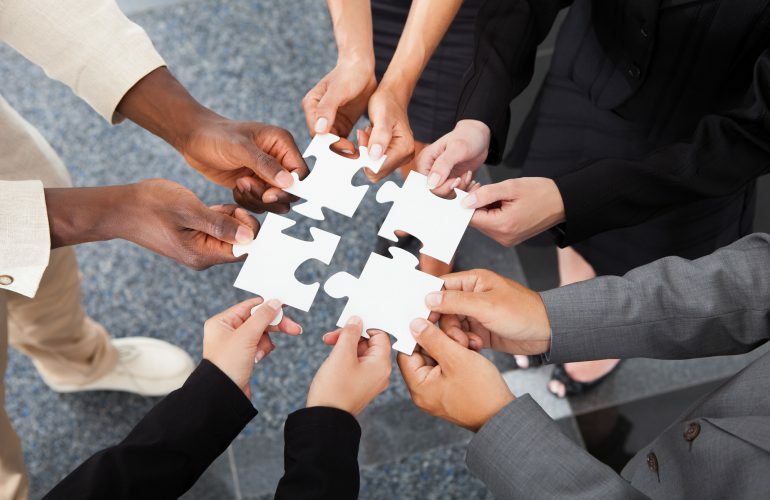 Unconscious bias training has been brought to the forefront of corporate education. There are a plethora of approaches all designed to raise employee awareness of our unwitting sentiments and biases. Merely raising one’s awareness of unconscious bias can fool us into thinking we’ve made valuable progress toward managing inclusion…but there is a risk that dangerously lulls into complacency. Many people walk away from these training experiences feeling better informed about their masked biases. They become deceptively comfortable learning the root cause of the problems they perpetuate. Unfortunately, these “aha” moments are simply not good enough. There is a dangerous self-deception in thinking this new knowledge causes people to become an active part of the solution. Simply being informed and made aware does not make one equipped to drive change—no more than becoming aware of climate change will result in fewer icebergs melting next week. The paradox is revealed in the three highlighted words; “positions-filters-conclusions.” Here’s the rub… You can’t do a position—you hold one. You can’t do a filter—you form one and you can’t do a conclusion—you reach one. All three are simply conceptual states of mind. When one acts on those states of mind and converts them into something visible, audible or tangible, then they become MicroInequities—the destructive, subtle messages that are the manifestations of unconscious bias. The only way for organizations to effectively influence behavior change is to educate people on how to manage the manifestations of unconscious bias—our MicroInequities. The active solution for managing unconscious bias contains a range of behavioral action tools and strategies. 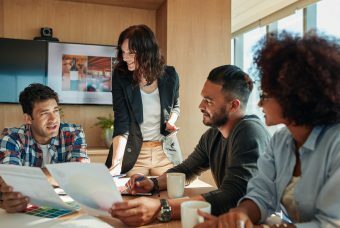 Here is one tool that provides four key actionable solutions to convert unconscious bias into identifiable and measurable behavior change. One of the most toxic elements of unconscious bias is when people believe they are doing the right things, and in most cases, technically, they are! Our unconscious bias can cause us to use expressions that appear reasonable and supportive, on the surface. But the underlying meaning reveals a bias that impairs performance. This tool takes four of those expressions and offers alternatives that demonstrate respect and fosters inclusion and heightened performance. It illustrates the power and impact our nuances of expression (micromessages) can have on mitigating the effects of unconscious bias. Although both express disagreement, the expression “You’re wrong” is more likely to shut someone down. “Tell me more” invites a speaker to elaborate, while “I don’t get it” carries a tone of judgment. Challenging someone to explain how they would manage the risks leaves a feeling of value in their contribution while, “that won’t work” sends a clear message of judgment and finality. For this last one, I could hear feedback from my boss all day if it began with, “let me offer some suggestions…”. On the other hand just hearing one time, “let me tell you what you did wrong” is likely to shut someone down and cause them to become resistant to any future feedback. To truly move the inclusion needle forward we must learn how to reach beyond mere awareness of unconscious bias. It is essential to convert the intellectual concepts of our biases into actionable skills that impact behavior change and foster a truly inclusive culture. 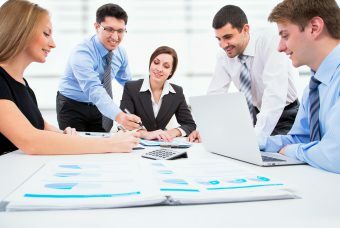 To learn more on how to convert awareness of unconscious bias into actionable techniques to manage it and achieve positive behavior change visit www.insighteducationsystems.com. 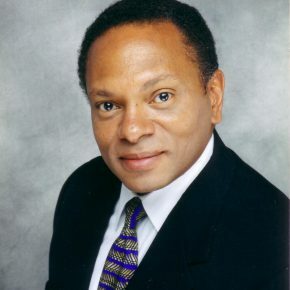 For more than a decade, Stephen Young has been a featured speaker at business conferences worldwide. His widely acclaimed seminar MicroInequities: Managing Unconscious Bias™ has been embraced by over 20% of Fortune 500 corporations in 35 countries, in every world region and is being touted by corporate America as the new paradigm for diversity and leadership. 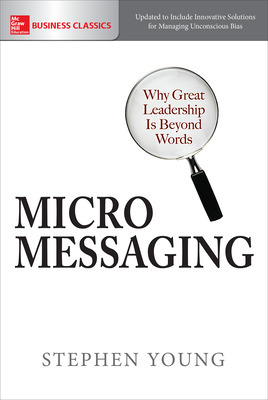 His top-selling book, Micromessaging: Why Great Leadership is Beyond Words, has also become a McGraw-Hill Business Classic. 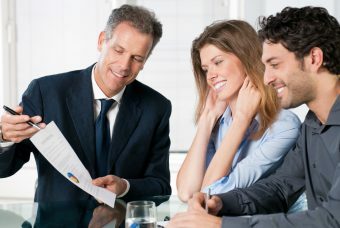 Is Requiring Renters Insurance A Good Idea For Real Estate Investors?